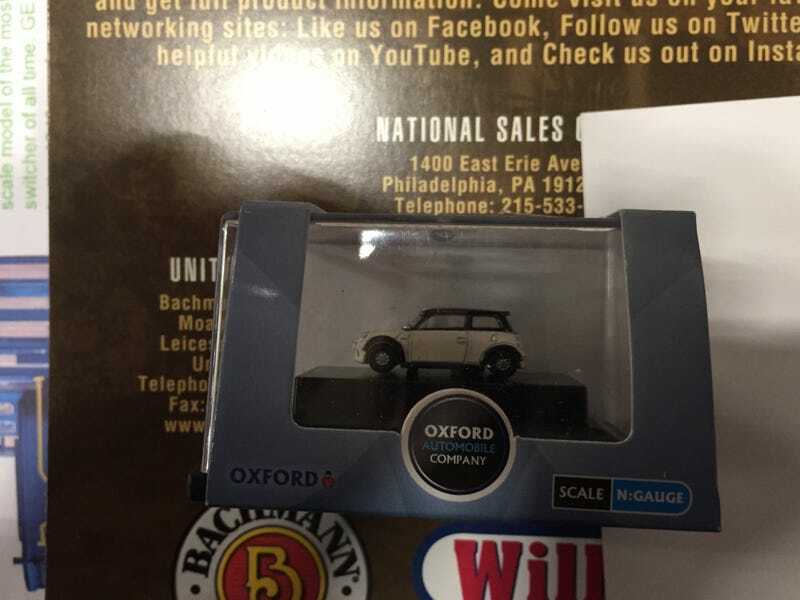 For 20 Bucks You Can Own A Mini, Mini Cooper! Also for that much, you can have an Airstream Camper. I didn’t realize how much some of the model railroad setups cost until I checked out the prices.Very cool hobby but definitely not cheap. Adam Savage With The Story I Think Oppo Can Relate To.